Joining BES Utilities in 2012 and having 16+ years experience in the energy sector, Ross has been central to much of the BES growth and development over recent years. 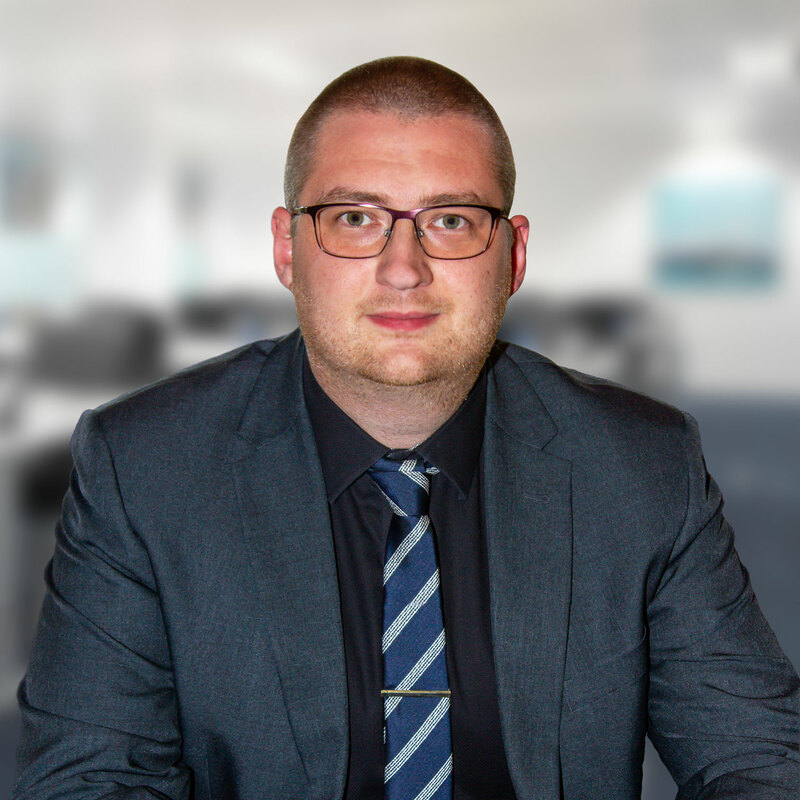 As the Business Development Director, Ross has a unique skill set and expertise in the industry and has used this to develop and implement both technical changes and new business ventures across the group of companies. At BES, the senior management team understands the importance of listening to feedback. To contact us, or if you’re a member of the press with a media enquiry, please email here and we will respond to you as soon as possible. Tania is a highly skilled HR professional with an MA in Human Resource Management and substantial experience in Senior HR positions internationally and in the UK. Throughout her career, Tania has worked in various sectors including Hospitality, Housing and Energy and has over 20 years’ experience in all areas of Human Resources with a strong focus on HR Strategy delivery, Employee Relations and Performance Management. In her current role, she is responsible for managing the HR and Learning and Development functions across the Group of companies. Tania will complement the existing Senior Management Team to strengthen and improve overall business performance. Steve joined the organisation in March 2018, and has previously worked in finance leadership roles in the Utilities sector, Banking, and Not For Profit, for British Gas, Bank of America and Barclays amongst others. 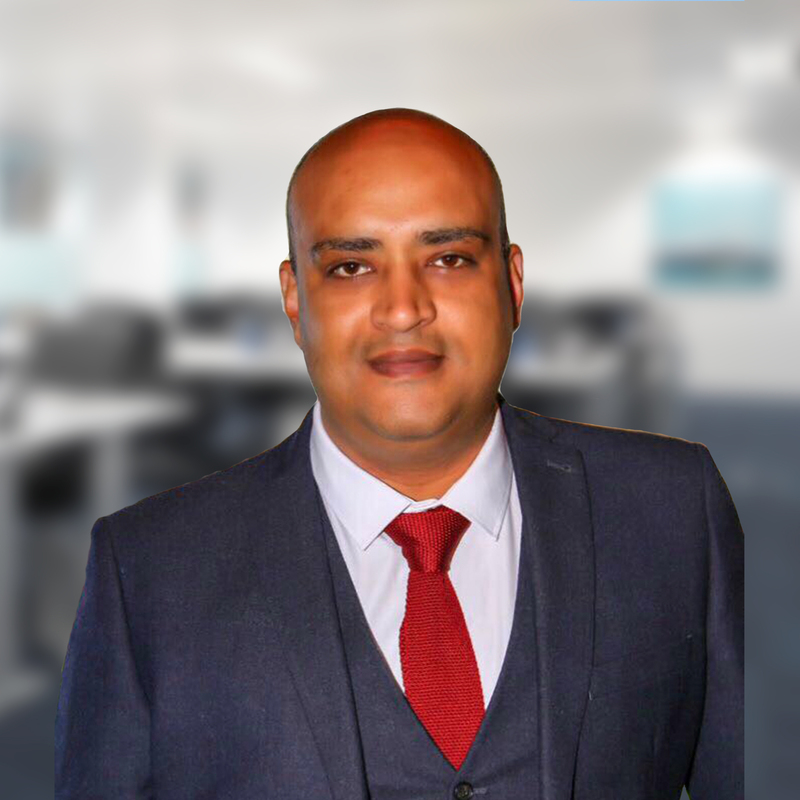 He has a degree in Law, and an MBA from Manchester Business School as well as being a qualified accountant and Fellow of the Chartered Institute of Management Accountants. Joel began working in the energy industry in early 2002 for one of the ‘big 6’ UK supply companies, predominantly in roles linked to stakeholder relationships, economic regulation & communications. Having acquired over 12 years’ experience in handling a range of regulatory, media and Parliamentary affairs, Joel joined the BES Group in July 2014. Responsible for overseeing regulation and compliance across the group of companies, including managing relationships with key stakeholders such as Ofgem, Ofcom, Ombudsman Services and Citizens Advice, Joel also advises on projects and campaigns, to ensure they align with core company values and comply with current and forthcoming industry regulation. 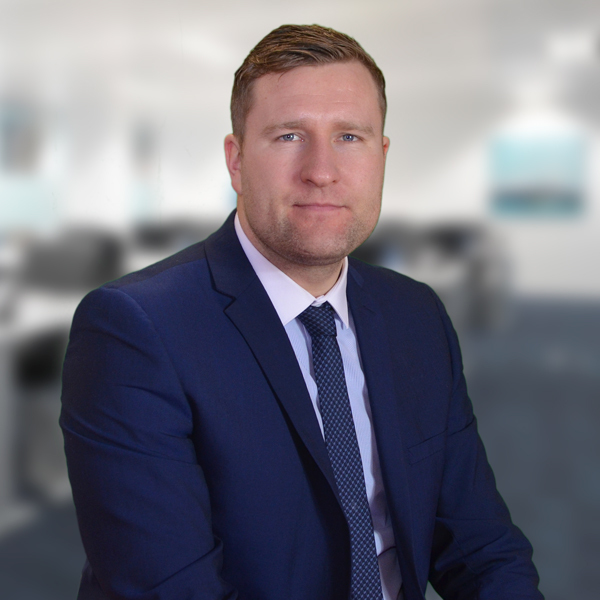 Starting out in private practice as a solicitor based in Preston, Patrick Newell spent the first 14 years of his career working in commercial and civil litigation specialising in Contract law. He further gained experience in employment law, corporate disputes/finance as well as advising on money and debt matters amongst other things. Now specialising in the Utility industry, Patrick is the Head of Legal at BES. His duties are widespread across the company, overseeing regulatory and compliance matters and all other legal issues for all aspects of the Group. 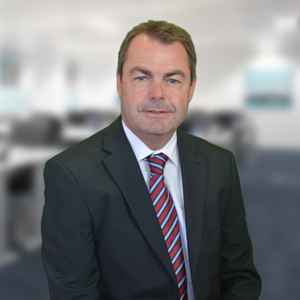 After a 27 year career in banking with RBS, Phil joined BES in July 2007 bringing with him a wealth of commercial knowledge and experience. 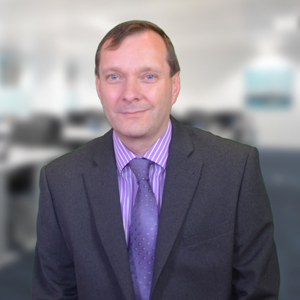 In his role as Head of Commercial, Phil manages all BES’ gas and electricity wholesale purchasing arrangements and other industry costs. In addition to his key role within BES, Phil is also the Vice Chairman of Fleetwood Town Football Club. 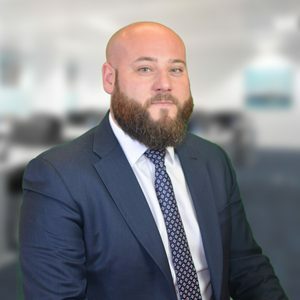 James is a dedicated operational and strategic leader with over 15 years of customer service and management experience in retail and call centre environments. He passionately drives his team with a modern, consistent and engaging customer-focused approach. Leading by example and showing loyalty is important to James to build confidence and develop those around him. Communication with customers and employees on a one to one to gain feedback and understanding of the challenges they are facing and to better their experience is his greatest tool in focusing process improvement strategies. In a previous role, his employee engagement and management style was recognised with a nomination by the business in the Contact Center World Awards. Rahul is an accomplished operations and customer service management professional with extensive experience in the energy industry. He is highly accomplished at managing operations and driving organisational change to transform business effectiveness on metering, data flow management and billing operations across multiple sites. 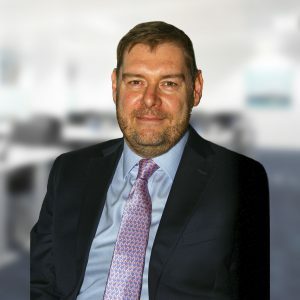 He has 15+ years of utility experience and has worked with many of the UK’s leading utility companies including ENGIE, EDF Energy, and United Utilities, managing operations for call centres, data flow management, operations architecture, MOP, DC/DA and smart metering. 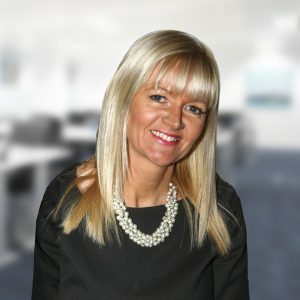 Alison has over 11 years’ experience within Business-to-Business and Business-to-Consumer contact centre operations; driving end to end customer service lifecycle management, staff development and business insight activities. In previous roles, her customer first approach was recognised at industry level with her teams winning multiple accolades in the Contact Center World Awards. Alison is passionate about customer excellence, looking for every opportunity to improve customer engagement. She is responsible for identifying and delivering forward-thinking, customer-centric solutions that meet our customer’s needs. 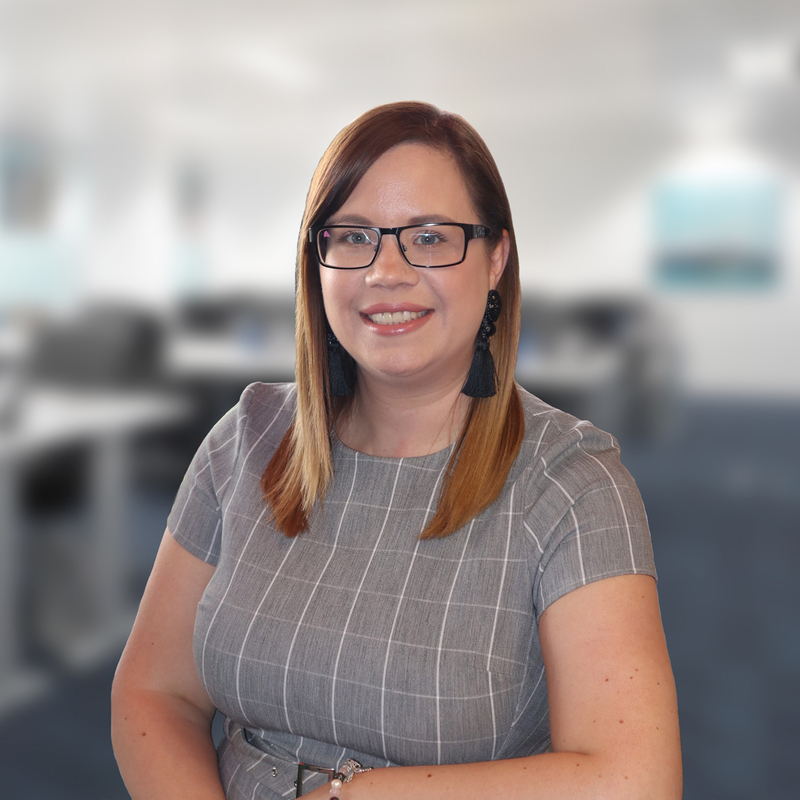 Her role will also support the wider team driving process improvement via a first contact resolution strategy to improve the overall customer experience with BES Utilities. 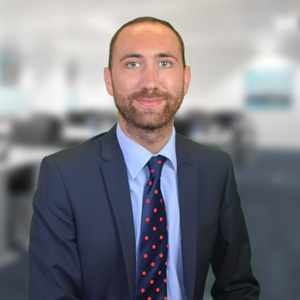 Michael has over 9 years’ experience within the utilities industry. He has experience of field based work, back office operations management and contact centre management. Michael oversees the whole collections process at BES. His role involves leading, developing and delivering effective collection strategies whilst maintaining customer focus, ensuring those in financial difficulty receive the support required.